KRISP host many of the tools that were developed in Bioafrica.net (Prof. Tulio de Oliveira old group website). The great majority of our tools are freely and openly accessible. In addition, we also provide a linux cluster so the tools can be used free of charge. A new version of the phylogenetic bootstrap in which the presence of inferred branches in replications is measured using a gradual 'transfer' distance rather than the binary presence or absence index used in Felsenstein's original version. The resulting supports are higher and do not induce falsely supported branches. 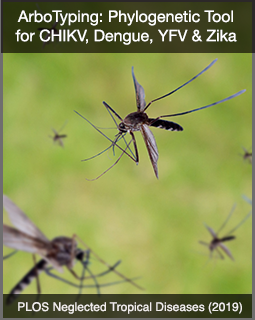 This is the first version of the Chikungunya typing tool, which uses phylogenetic analysis to identify the species and genotype of the virus. This is a beta version of our Dengue Virus Typing tool. For the mean time, this tool should be used for evaluation only. Please send feedback to Tulio de Oliveira. This is a beta version of our HCV Typing tool. For the mean time, this tool should be used for evaluation only. Please send feedback to Tulio de Oliveira. This is a beta version of our HTLV 1 & 2 Typing tool. For the mean time, this tool should be used for evaluation only. Please send feedback to Tulio de Oliveira. Phylogenetic tool to identify the Hepatitis B Virus (HBV) subtypes and recombinants. 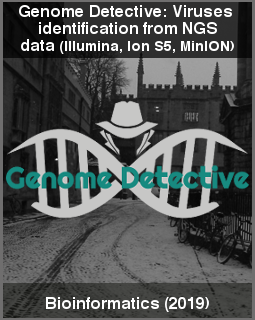 Query sequences are analysed for recombination using bootscanning methods. 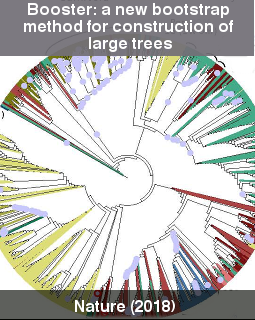 Online web interface that provides an interface to identify phylotypes and allows for exploratory analyses of very large data sets. Phylogenetic tool to identify the HIV-1 subtypes and recombinants. Query sequences are analysed for recombination using bootscanning methods. The version 3 contains new CRFs (CRF01_AE to CRF47_BF). This tool is designed to use phylogenetic methods in order to identify the HIV-1 subtype of a specific sequence. The sequence is analysed for recombination using bootscanning methods. The version 3 contains new CRFs (CRF01_AE to CRF47_BF). The RNA Virus Database is a database and web application describing the genome organization and providing analytical tools for all known species of RNA virus. This is the first version of the Yellow Fever typing tool, which uses phylogenetic analysis to identify the species and genotype of the virus. This is the first version of the Zika typing tool, which uses phylogenetic analysis to identify the species and genotype of the virus.